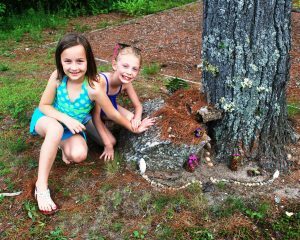 Fun with Fairies! 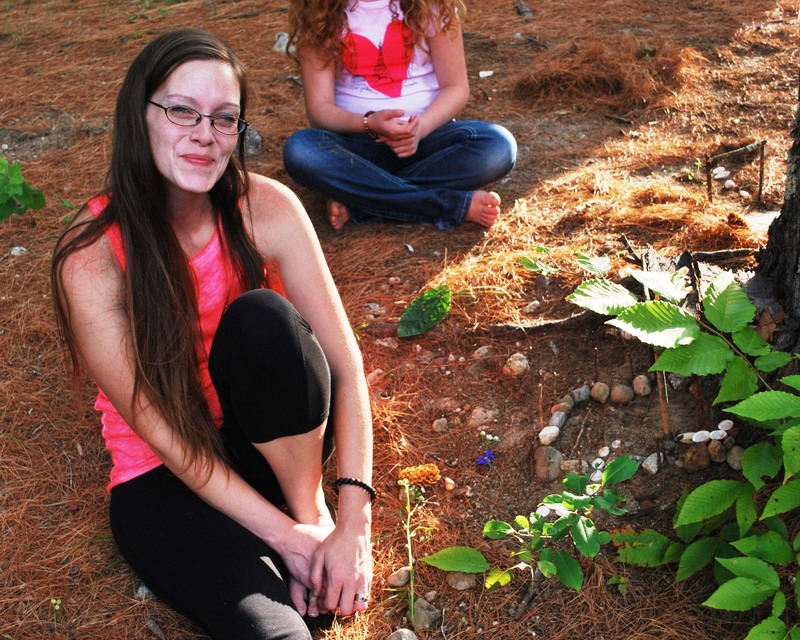 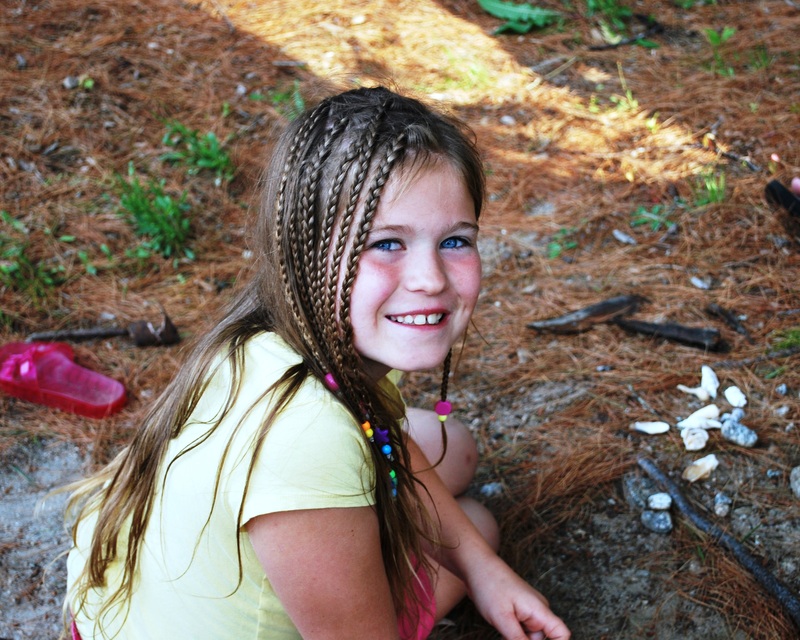 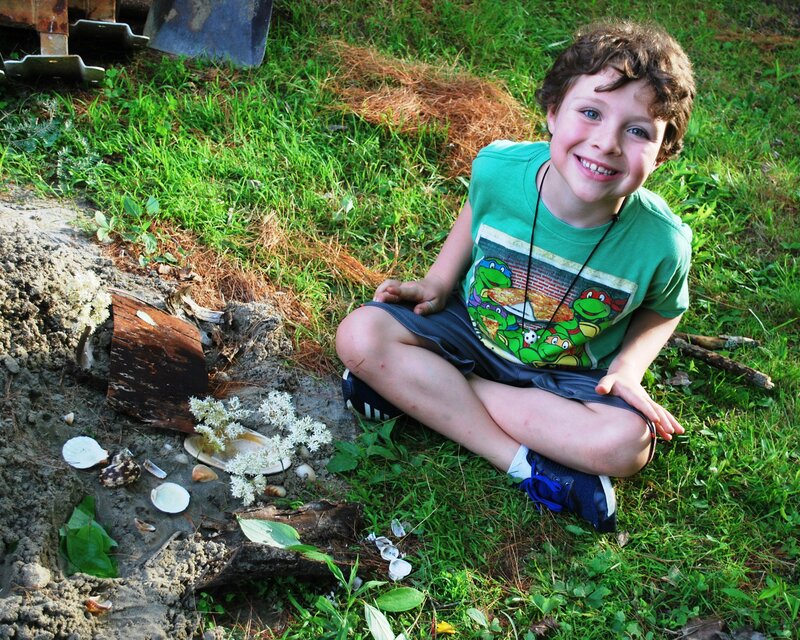 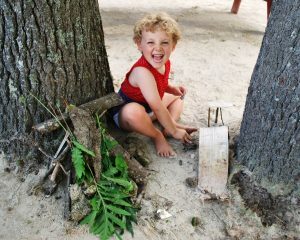 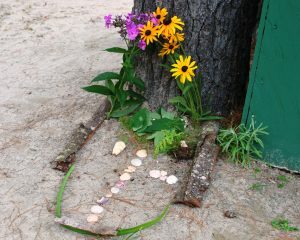 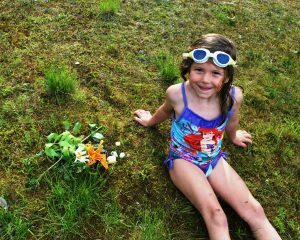 Timothy Patten Park was a major construction zone last week when a crew of more than 50 kids came out to build fairy houses. 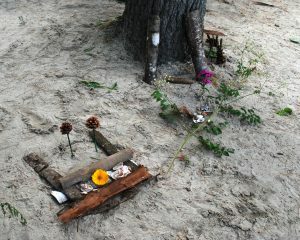 The event was co-sponsored by the WCA and the library. It was free to one and all. 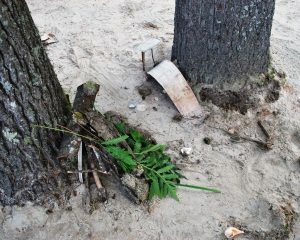 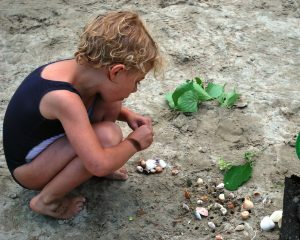 Construction materials were provided. 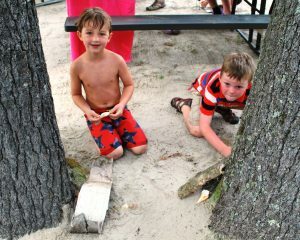 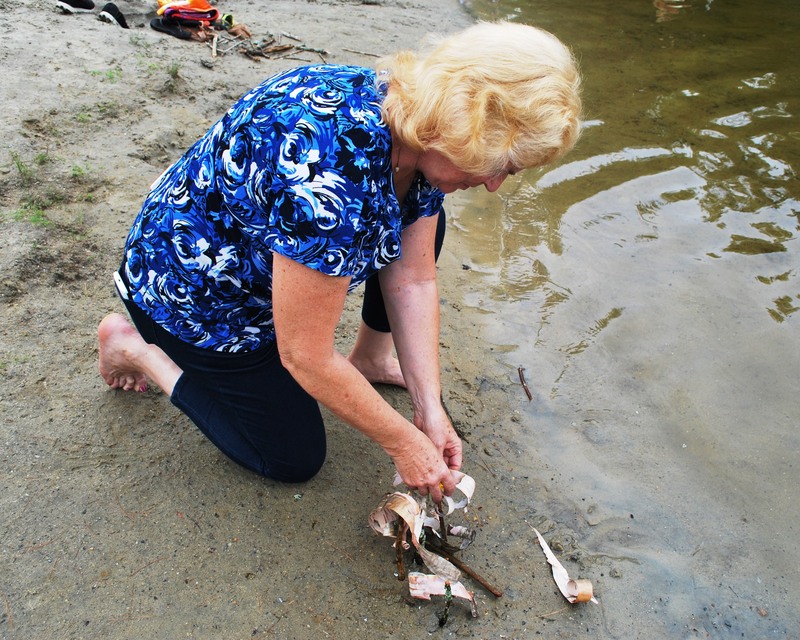 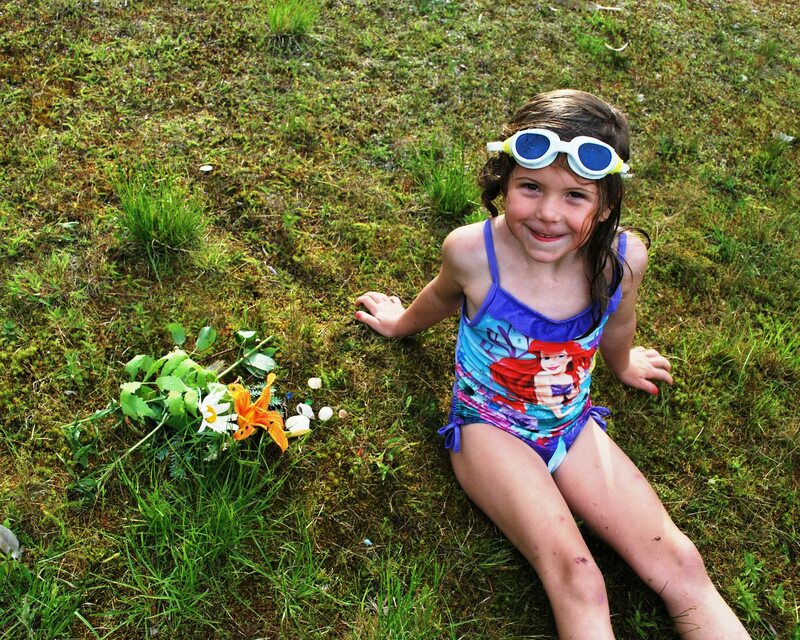 Many families stayed to picnic or to swim in Tannery Pond. Keep scrolling down. 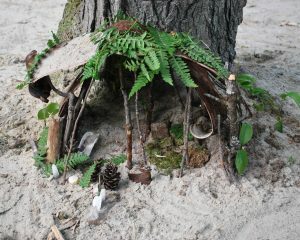 The houses and kids were so cute … I couldn’t stop taking pictures! 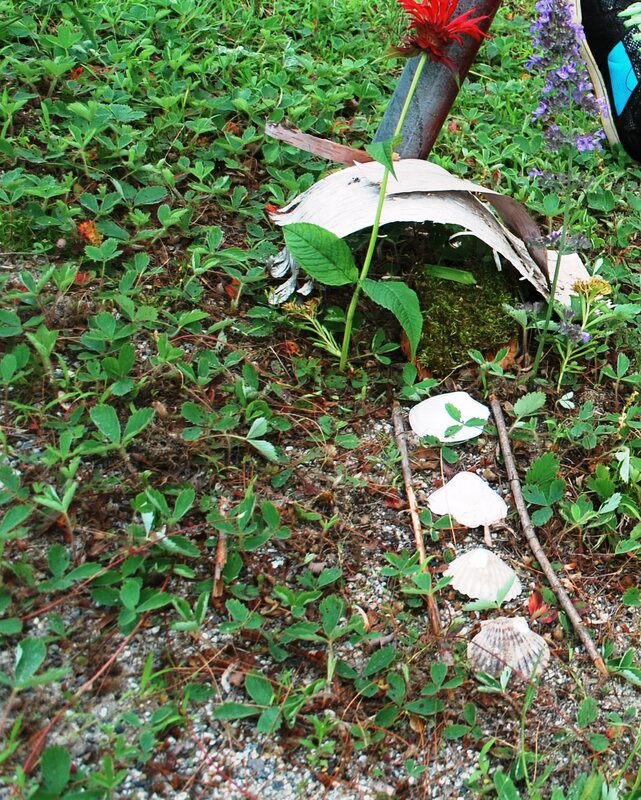 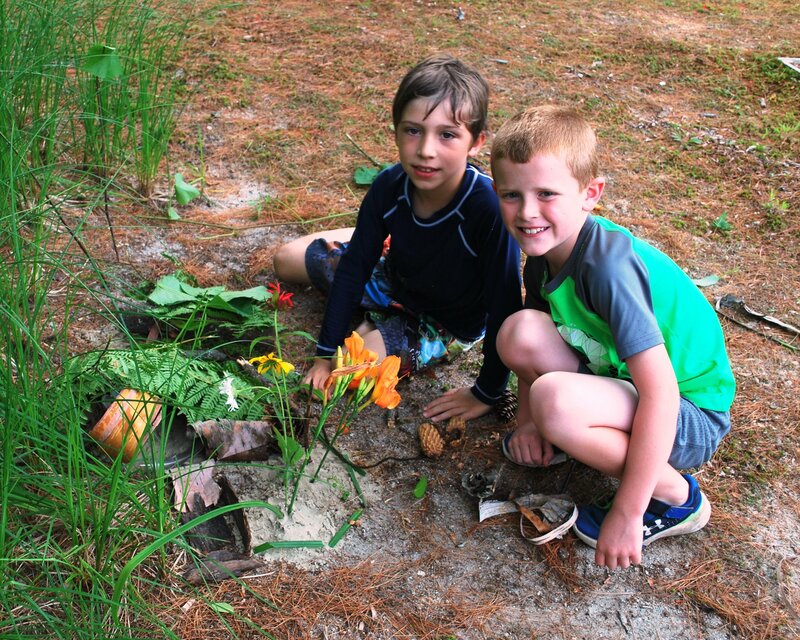 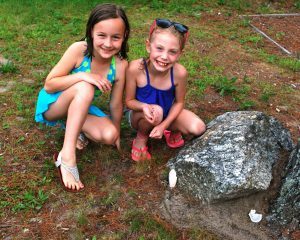 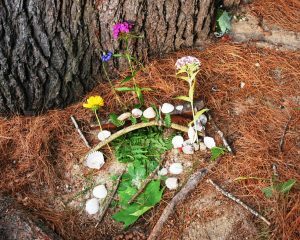 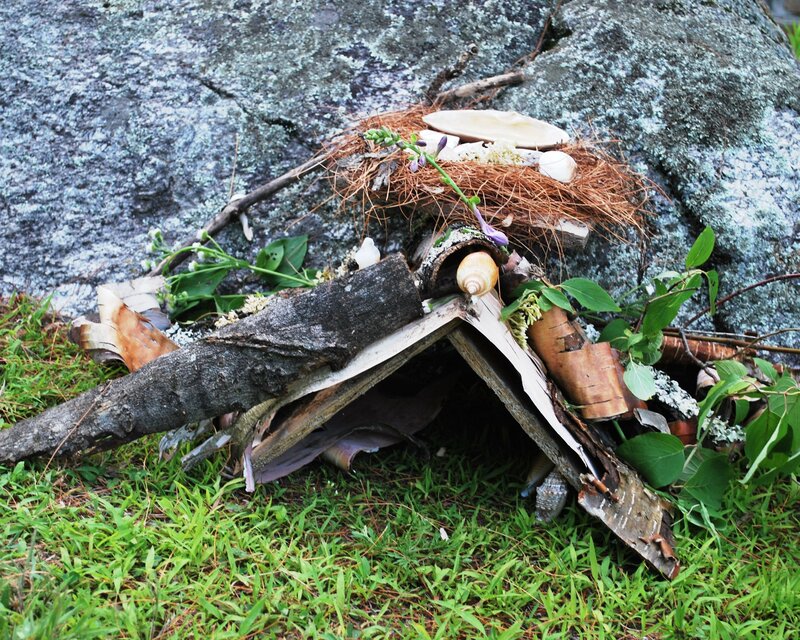 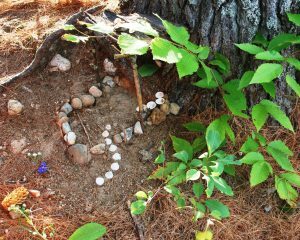 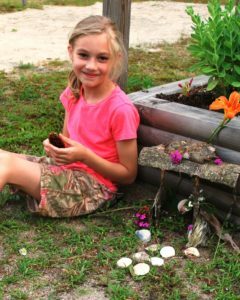 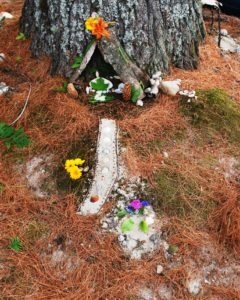 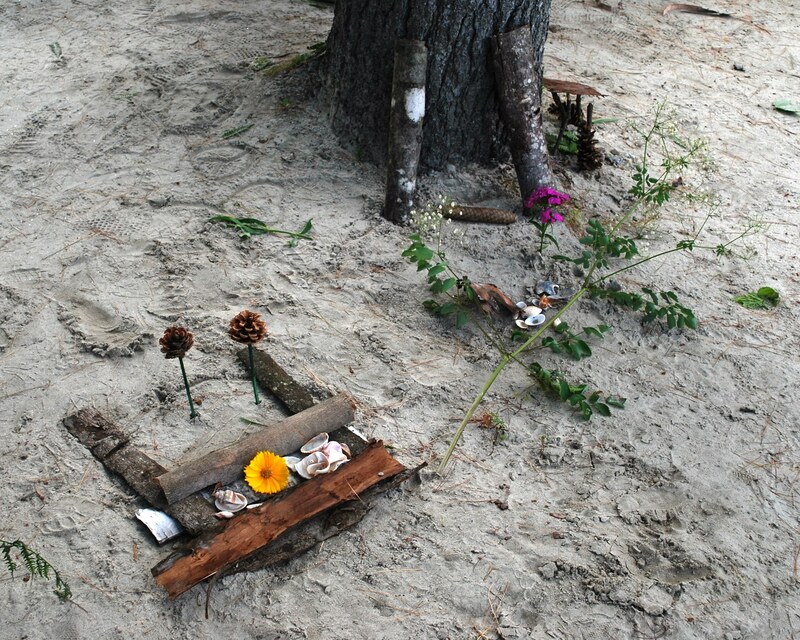 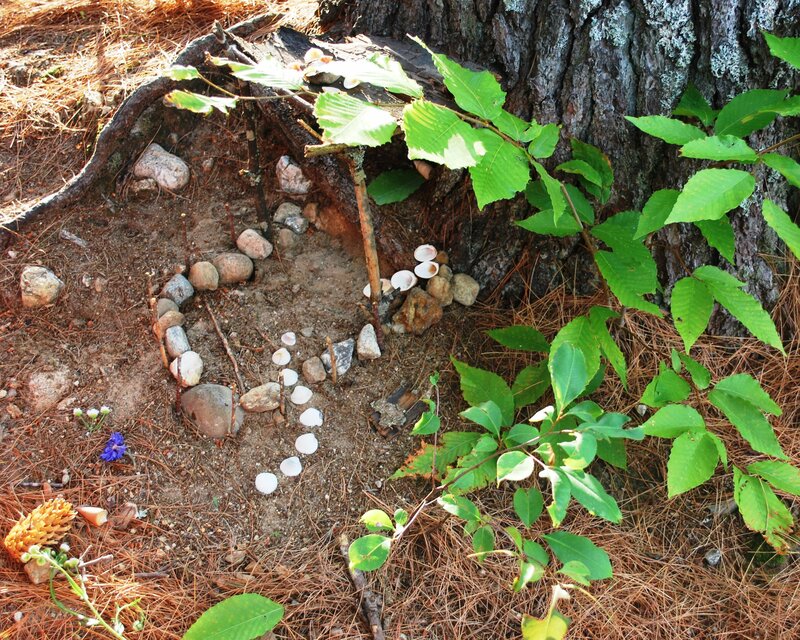 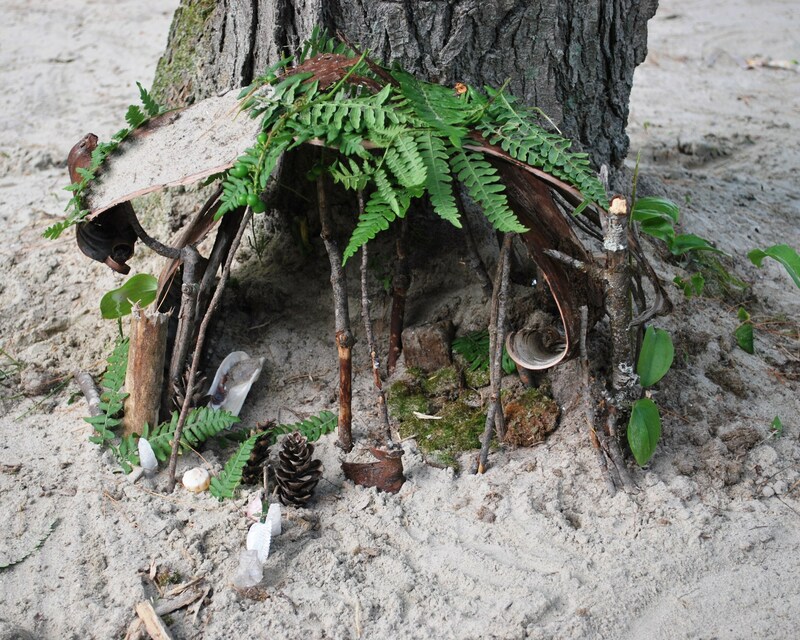 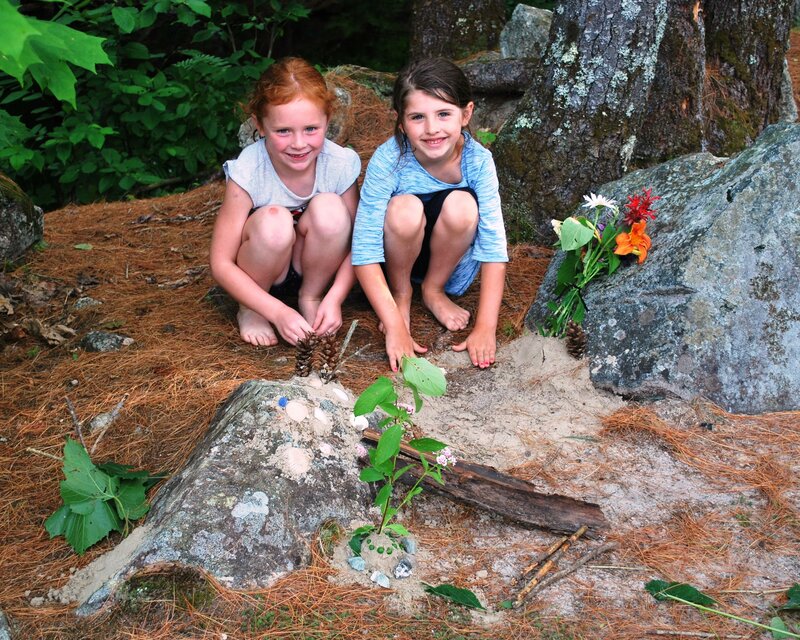 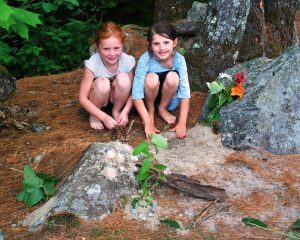 This entry was posted in WCA Events, WCA News, Wilmot and tagged Fairy Houses, Fun with Fairies, Kids, Wilmot Public Library by WCA_Admin. Bookmark the permalink.